Locally owned and operated York Huron Paving Inc offers professional paving services and interlocking stone construction for residential, commercial and industrial customers in Woodbridge, Etobicoke, Mississauga and surrounding communities throughout the GTA. York Huron Paving provides quality work at affordable prices. Our mission is to provide our customers with a finished project that will provide enjoyment for many years to come. 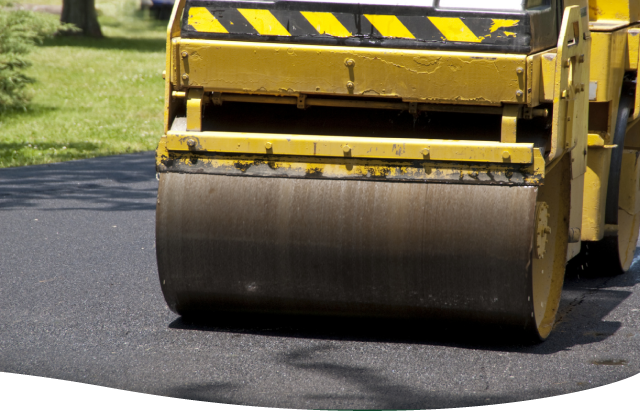 From gas stations to barnyards to residential driveways, we have the experience, the equipment and the trained personnel to handle all your concrete and asphalt paving needs. York Huron Paving is also your source for expert stone and concrete construction services. From planters, pillars and stairs to retaining walls, flower boxes and patios, we can get the job done promptly and on budget. Have a leaky basement? 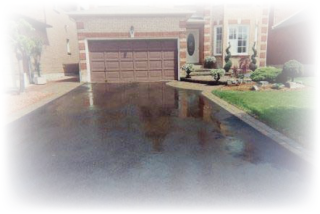 We offer professional basement waterproofing! We invite you to contact us to schedule a free estimate for your planned project. All of our work is 100% guaranteed and we are fully bonded and insured. Special savings for Internet customers only!